Get ready for the extreme and dangerous rescue missions. 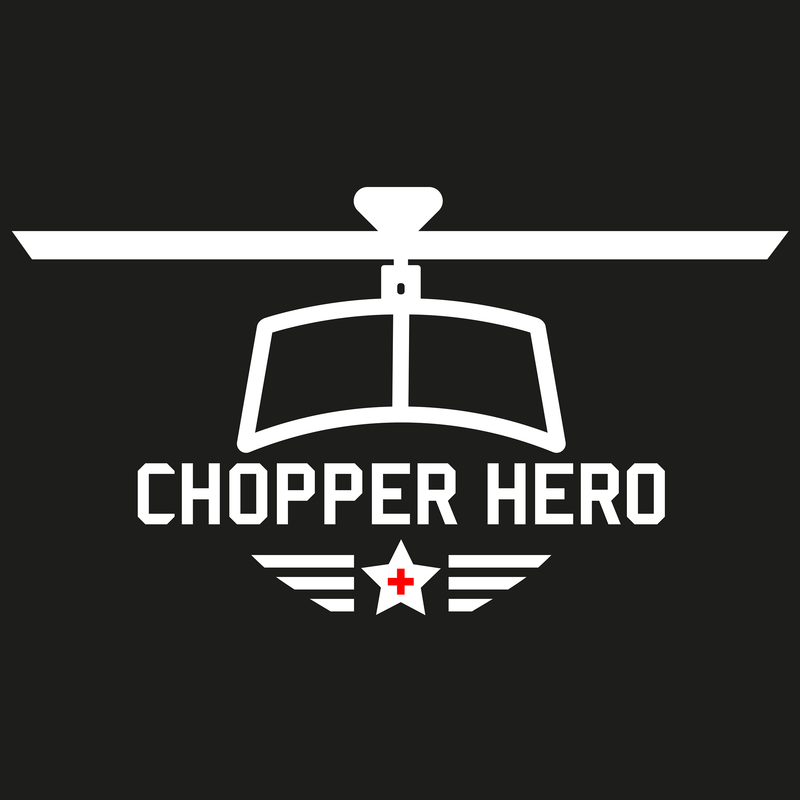 Fly your helicopter and save all the casualties! The best stunt plane racing game of 2017! 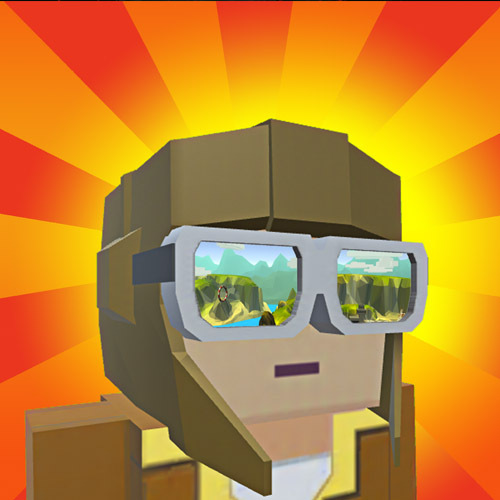 Get ready to play this super addictive airplane game.